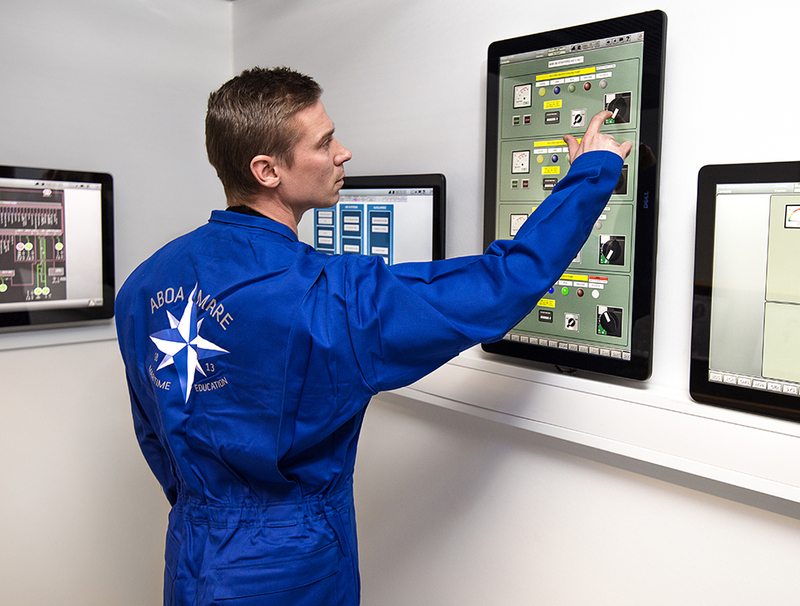 At Aboa Mare you find a complete engine control room (ECR) simulator as well as an ECR classroom simulator of type ERS 5000 Techsim by Transas. In our ECRs we are able to use ship models with different types of engines and equipment. We can offer models with medium speed diesel engines, slow speed diesel engines, diesel electric machinery and LNG. 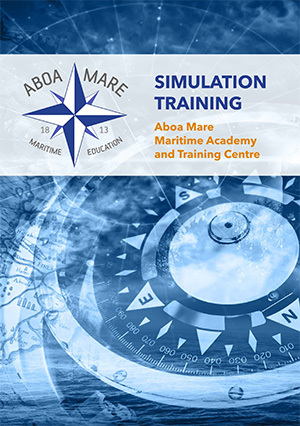 It is possible to connect the Engine Control Room Simulator to one of Aboa Mare´s ship bridge simulators and thereby also to scenarios run in co-operation with other simulator centers through the European Maritime Simulation Network. 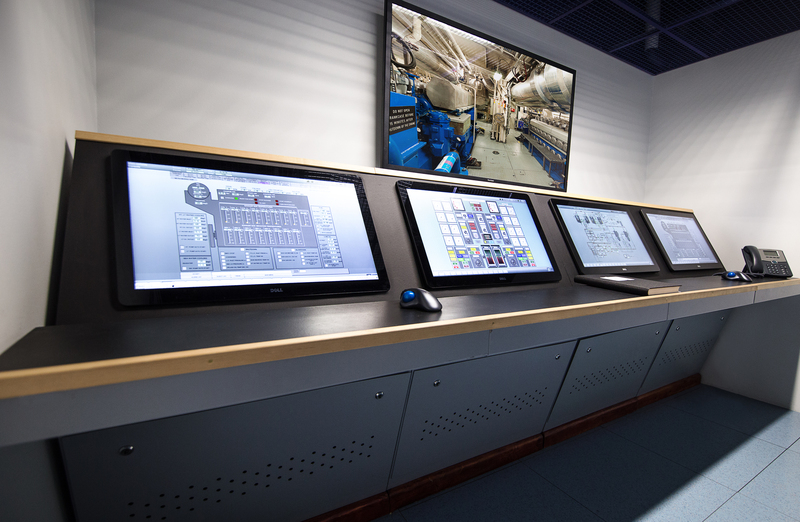 The engine room simulator is compliant with STCW 2010 requirements, IMO conventions and resolutions, IEC standards and approved by DNV standard for certification of maritime simulators no. 2.14.